Posted by Carolyn Burns Bass in self-published authors, self-publishing. Twice a year #LitChat features authors who have taken their career into their own hands by publishing outside of traditional means. Digital and print on demand publishing is making it easier for authors to cut out the middleman—in this case, publishers, distributors, and bookstores—and going straight to the reading public with their work. This week we have Marjoire Gibson McCarthy, Jenny Gardiner and Dawn DeAnna Wilson joining us to share the reasons why they chose the route of self-publishing. 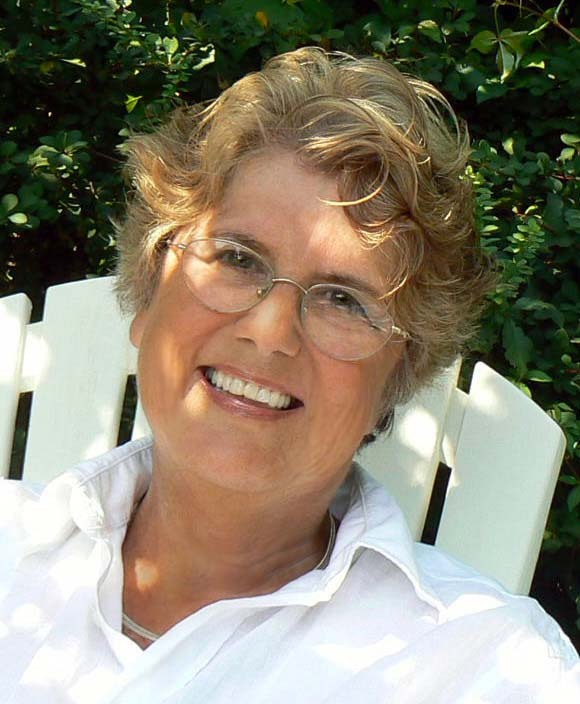 On Monday,February 27, Jenny Gardiner, whose first publishing success came when she won the American Title III competition with her sassy novel, Sleeping With Ward Cleaver. Gardiner followed that women’s fiction debut with a pet memoir, Winging It: A Memoir of Caring for a Vengeful Parrot. More fiction followed with Slim To None, Anywhere But Here, Where the Heart Is, and writing as Erin Delaney, Accidentally on Purpose, and Compromising Positions. In her most recent novel writing as Jenny Gardiner, Where the Heart Is, Reese Larkin has given up on ever going home again, until she realizes that home is the only place she’ll ever be able to reclaim what’s most important to her. After a call from a long-lost friend, she decides to embark on a road trip to revisit her past and along the way comes to realize that home really is where the heart is. 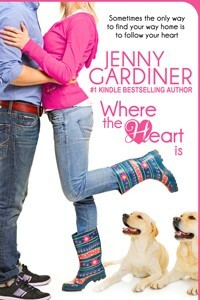 Follow Jenny Gardiner on Twitter: @JennyGardiner. Wednesday, February 29 features guest host J.H. Bográn. Born and raised in Honduras, Bográn is the son of a journalist, though he ironically prefers to write fiction rather than fact. Bográn’s genre of choice is thrillers, but he likes to throw in a twist of romance into the mix. His works include novels in both English and Spanish, along with short stories. A contributor to The Big Thrill magazine, Bográn is also a screenwriter for Honduras domestic television and movie reviewer for La Prensa. He’s a member of the International Thriller Writers and of writer’s online community Backspace. 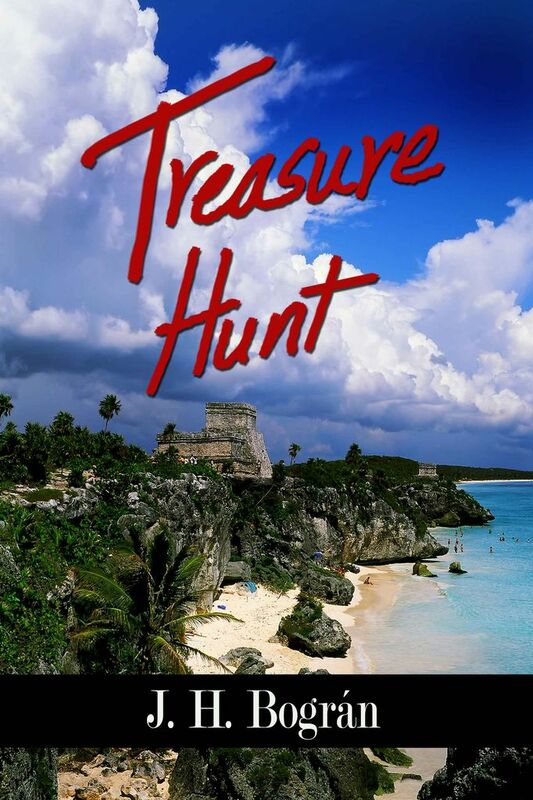 Bográn’s latest novel, Treasure Hunt, features Alexander Beck, a for-hire thief who can be contracted through the web by posting ads with his handle: The Falcon. Back in 1978, Bill Porter hijacked a plane; the proceedings of that caper were securely hidden inside a cave in a Central America country. Falcon is hired to retrieve it in a risky race against Jack Davis, a former cellmate of Bill, who is also after the money. Jack will stop at nothing until he gets a hold of the money; kidnapping Bill’s daughter Jamie is only the first step. Follow J.H. Bográn on Twitter: @JHBogran. Dawn DeAnna Wilson guest hosts on Friday, March 2. A former newspaper reporter with a MFA, Wilson’s first two novels were traditionally published by small presses. When the rights to these novels reverted back to her, Wilson went digital with her own publishing brand, Carraway Bay Press, and hasn’t looked back. Among available titles are St. Jude, Leaving the Comfort Cafe and Ten Thousand New Year’s Eves. She has also published a collection of short stories entitled, Welcome to Shangri-La, North Carolina. 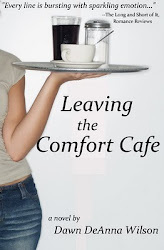 Her sassy women’s fiction title, Leaving the Comfort Cafe, recently spiked in Amazon, driving her near the top of its category. In this satisfying story, you’ll meet saucy Blythe Shelley, who got a 1600 on her SAT and a full scholarship to Cornell University, but never went. Instead, she took a job as a waitress at the Comfort Cafe in Conyers, North Carolina. Austin Parker wanted to follow his college crush to New York City, but a slumping economy prompted him to take a job as town manager of Conyers, NC, where his master’s degree was no match for the well-oiled machine of “good ol’ boy” Southern politics. When Austin goes to the Comfort Cafe to sample its famous raspberry pie, he gets much more than dessert—he gets a dose of Blythe, who brings a splash of color into his gray-flannel world. Follow Dawn DeAnna Wilson on Twitter: @CarrawayBay. If you’re interested in following the path of these three entrepreneurial authors, be sure to read Wilson’s Digital Publishing 4-1-1. 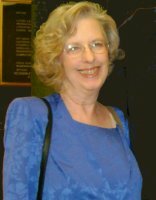 Posted by Carolyn Burns Bass in commercial fiction, e-books, fantasy, fiction, literary fiction, self-published authors, self-publishing. Last March bestselling author Barry Eisler made publishing headlines when he announced his new novel would circumvent traditional publishing and go direct to market as an e-book. The writing was on the wall long before Eisler came public with his choice. Nearly two years earlier author J.A. Konrath had already cleared obstacles barring the successful promotion and sales of fiction through self-publishing to e-book. Shortly after Eisler’s announcement, Huffington Post published this insightful conversation between the two authors, which went on to become a live discussion continuing today through Konrath’s A Newbie’s Guide to Publishing blog. How will such defections of bestselling authors affect the publishing industry at large? Last week PBS Media Shift addressed this issue with this report on literary agents acting as self-publishing consultants. The publishing paradigm is shifting so quickly now, the image is blurred. 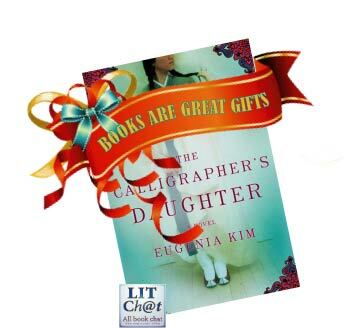 This week in #litchat we’ll discuss the trend of authors–both known and unknown–to go direct to e-book. We’ll feature three authors who have taken their careers into their own hands and boldly gone where Konrath and Eisler have already been. These authors, however, aren’t bestellers. Yet. Each of them have already achieved success within e-pub rankings and are forging new paths for other yet-unpublished authors to follow. Georganna Hancock shares the inside tips on how to whip a manuscript into shape for successful e-book formatting, promotion and sales. Hancock’s rich experience as an editor is the focal point for this discussion, as she emphasizes the importance of professional editing for content, grammar and style that is often skipped by self-publishing authors. She’ll also share insights on how to set-up an Amazon account for direct-to-Kindle publishing, how to format your manuscript for the best e-book results, as well as promotional and marketing tips for sales. Hancock holds a Master’s Degree from Northwestern University and now works as an independent editor and publishing consultant. Follow Georganna Hancock on Twitter: @GLHancock. 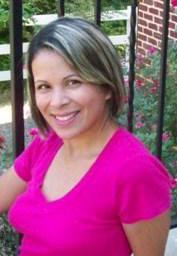 Eileen Cruz Coleman has published two novels direct to e-book. Her first novel, Sweetwater American, was released on Kindle in February 2010. Excerpts from Sweetwater American have been published in short story form in The Saint Ann’s Review, Bathtub Gin, Thought Magazine, Rosebud Magazine, Sundry: A Journal of the Arts, In Posse Review, Small Spiral Notebook, and Slow Trains Magazine. Excerpts from Sweetwater American have also been nominated for a Pushcart Prize and has won third place in Glimmer Train’s Short Story Award for New Writers. At this writing, her latest novel, Rumpel, is holding the number 2 position at Amazon Kindle’s Horror/Ghosts category. Rumpel is a literary retelling of the Brothers Grimm classic, Rumpelstiltskin, peopled with sinister spooks and textured with dark swaths of chicanery. Cruz Coleman was born in Washington, D.C. and is a graduate of the University of Maryland with a degree in European History. She lives in Maryland with her husband and two children. Follow Eileen Cruz Coleman on Twitter: @EileenCruzColeman. 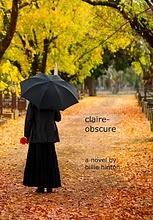 Billie Hinton began her own publishing company, November Hill Press, in the summer of 2010, launching her first title, Claire-Obscure, a literary fiction masterpiece. In the year that has followed, she has published two more literary fiction titles, The Meaning of Isolated Objects (December 2010) and Signs That May Be Omens (March 2011, continuation in the Claire Quartet). 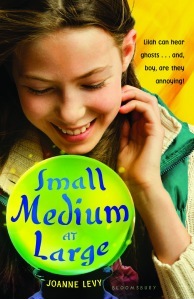 In February 2011, she published the first in her middle grade Magical Pony School series, Jane’s Transformation. These titles have been shaped through the years by Hinton’s magical literary touch and now come to readers through Kindle and Smashwords. Her writing has been praised by bestselling authors, critics and other publishing pundits, both in traditional and transitional fields. 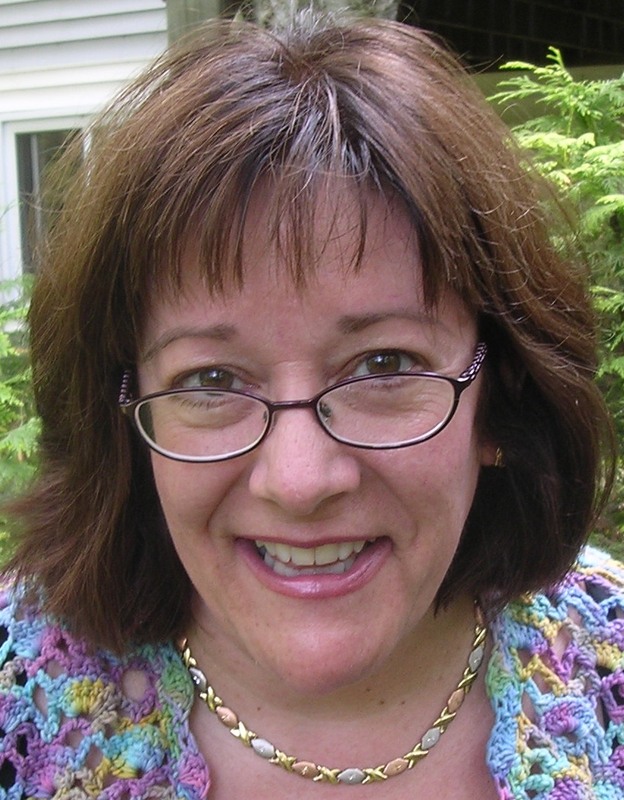 Hinton, a psychotherapist by vocation, also leads writing retreats designed to unleash the creativity and empower writers to project completion. 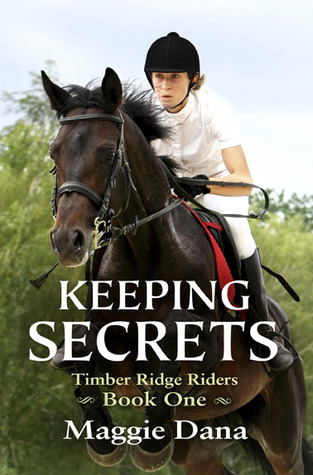 She lives on a small horse farm in North Carolina with her husband, two teenagers, three horses, a painted pony, five felines, and two Corgis. Follow Billie Hinton on Twitter: @billiehinton. Posted by Carolyn Burns Bass in alternative publishers, digital readers, e-books, science fiction, self-published authors, small presses. We are all aliens in some way or another. Step into a country club without an invitation and you’re an illegal alien. Try to join a secret society without a sponsor and at best you are ignored. You wear a burqa in a suburban neighborhood and you’re eyed with suspicion. Short, smart, autistic, or artistic, in middle school, everyone’s an alien. Lift your hands in worship at a traditional Christian church and you’re ostracized. Worse, you’re gay in a fundamental church and you’re not only an alien, you’re a sinner. This week in #litchat we’re discussing novels which explore alienation as a theme. On Friday, Aurelio O’Brien joins us as guest host of #litchat. O’Brien’s timely new novel, GENERATION EXTRATERRESTRIAL, may be sorted into science fiction, but like the best of that genre, it contains keen observations on what it is to be an alien in a homogenistically inclined society. When respected scientist, Dr. Grace Brown, is sent on a preposterous mission to examine a group of nutcases who claim to be pregnant with alien babies, she is outraged. Her affront turns to activism when the crazies blow everyone’s mind with the birth to seven sentient lifeforms as diverse as fauna and flora can be. Joining forces with a tabloid journalist and photographer, she becomes the champion for the extraterrestrial children and their families as they grow up in a culture of misunderstanding, discrimination, and alienation. With astute observations keyed with charming prose and light-fast pacing, GENERATION EXTRATERRESTRIAL is a book for today and many more tomorrows. 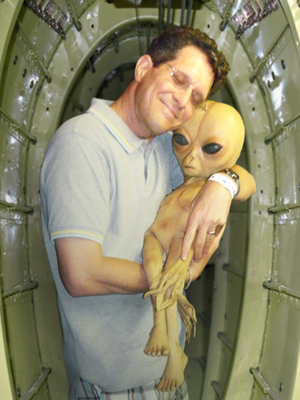 As a book, GENERATION EXTRATERRESTRIAL is a type of alien to mainstream publishing. O’Brien, whose professional background is in film and animation, released his first book, EVE, in the tradition of independent filmmakers. 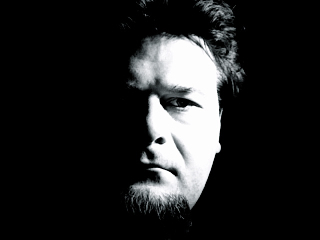 Because of the nurturing culture of independent film, O’Brien didn’t expect to be snubbed by mainstream publishing and media, yet he found roadblocks to reviews and other publicity. EVE sold well with O’Brien’s out-of-the-box marketing, so he forged ahead with GENERATION EXTRATERRESTRIAL with the same enthusiasm for indie expression. 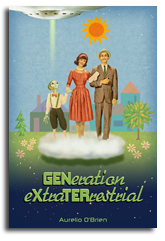 The initial release of GENERATION EXTRATERRESTRIAL is a ten ePisode eSerial designed specifically for hand held readers and mobile phone reading apps. As each successive ePisode follows GENERATION EXTRATERRESTRIAL from infancy to adulthood, further literary and marketing innovations include an elaborate GENERATION EXTRATERRESTRIAL eUniverse: embedded within each ePisode is a hyperlink to a website associated with the story and/or a character. These sites contain links to the web-based download location for the next ePisode. Readers will experience the added dimension of exploring characters’ blogs, story-related sites, and joining a fully supported facebooklike alien/human social network. Publisher Bad Attitude Books plans to release a limited deluxe edition collectable hardcover at a later date. Aurelio O’Brien grew up in a raucous household full of uniquely gifted siblings in the heart of Silicon Valley before there were PC’s, cell phones, and flat-screen TV’s. His father worked in aerospace, on the Hubble Space Telescope and NASA’s Space Shuttle, nurturing young Aurelio in an eclectic environmental medley of suburbia, cherry orchards, and cutting-edge technology. O’Brien’s quirky creative talents led him to a successful career as an illustrator, animator, and graphic designer. Download the first chapter of GENERATION EXTRATERRESTRIAL. Follow Aurelio O’Brien on Twitter: @AurelioOBrien. 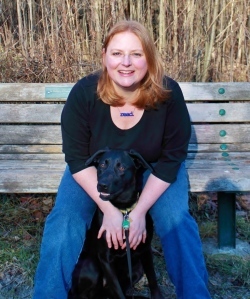 Posted by Carolyn Burns Bass in grit lit, self-published authors, self-publishing. As publishing continues to morph into an uncertain new model, many authors are taking their careers into their own hands through smart choices in self-publishing. Self-publishing is not to be confused with independent or small press publishers, POD printers, nor is it a true form of “indie” publishing. Self-publishing is when an author pays or shares in the costs for the printing, distribution and marketing of his or her book. A self-published author may use one of the established self-publishing houses (also known as vanity or subsidy publishers) or create a publishing corporation of his/her own. Print on demand (POD) technology, along with the new wave of ebook formats, plus the marketing muscle of the internet, has simplified the self-publishing equation. Many self-published books suffer from poor content editing, abysmal copy editing and proofreading, bad covers and interior design, and/or egotistical authors who believe their products to be the undiscovered work of this century’s Shakespeare. This may sound harsh, but those in the field–particularly book reviewers–know it’s true. It’s the proliferation of these self-published books that mire the field and leave reviewers and readers with bad impressions of self-publishing. We’re pleased to introduce two authors whose work is a pleasant exception to the negative expectations of self-published books. Each of these books could hold its own against others of like genre produced by any of the big, traditional publishers. They are well written and plotted, their covers are attractive, interior design is easy on the eyes, they are relatively free of typos and publishing style errors, but most of all they carry you along from opening to closing. Most interesting of all, both of these authors never pursued traditional publishing with these manuscripts, opting for self-publishing from the start of their projects. 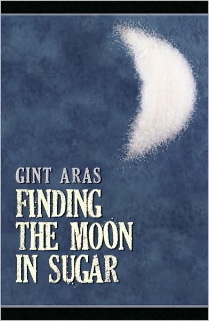 November 4th will feature Gint Aras, author of Finding the Moon in Sugar. Gint chose to go directly to self-publishing as a means to circumvent big publishing and get his work before the eyes of readers in his own time. His novel, Finding the Moon in Sugar, is a gritty tale of post-teenage wanderings, those years in between closing the past and opening the future. Written in a voice raw from toxic love, readers can’t help but side with Andy, the hapless main character, as he stumbles through one adventure after another in the exotic streets of Vilnius, Lithuania. Gint Aras (Karolis Gintaras Ukauskas) was born in Cicero, Ill. to immigrants displaced by World War II. He attended the University of Illinois in Urbana/Champaign and earned his MFA from Columbia University. To support his writing, he has worked as a hearse driver, fast food guy, hotel houseman, pasta cook, actor and delivery man. He currently teaches English and Humanities at Morton College and lives in Oak Park, Ill.
On Friday, November 6, guest host will be Donna Carrick, author of three novels, all of them self-published. Donna’s most recent novel,The First Excellence, follows Fa-ling, a young, adopted Canadian Chinese woman on a journey into the heart of mainland China where she was born. While traveling through Zhuang province with a group of Canadian couples adopting Chinese babies, Fa-ling encounters murder, kidnapping, political intrigue and organ theft. Donna grew up in Canada’s military and now resides in Southern Ontario with her husband Alex and their three children. Along with their beloved family pets, the Carricks spend most of their free time in Ontario’s north country. The First Excellence draws on her experience in adopting a child from China. Here other two novels are Gold And Fishes and The Noon God. Follow Donna on Twitter at @Donna Carrick. Follow Gint Aras on Twitter at @Gint_Aras.